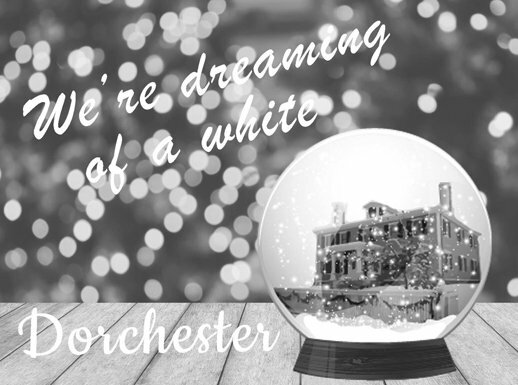 Home › Dorchester/Boston › Dreaming of a white Dorchester? Dreaming of a white Dorchester? OK, I know it’s a riff on Irving Berlin’s White Christmas and it was not intended to be racist, but how insensitive can you get? In particular, how insensitive can you get when the Boston area is dotted with cars bearing OFD bumper stickers, signaling “originally from Dorchester,” which in many cases is a dog-whistle for “I used to live in Dorchester but left it as part of the white flight of the ’60s and ’70s”? For the best take on this issue, watch Tory Bullock’s video on the subject. Especially watch it if you’re one of those who thinks that those who are upset about this issue are suffering from “pc run amok” or from any other example of cluelessness. The clueless are those who think it’s a nonexistent issue. Just watch Tory’s video, please.